Generally speaking, there are two types of construction defects: Patent defects are those that are readily apparent or visible to the naked eye. Latent defects aren’t obvious or simply aren’t visible. Both can result in serious damage to your property. Often times property owners will suspect that something is wrong with their building(s) but aren’t able to detect and identify defects themselves. There could be problems with the roof, the foundation, or defects within walls and crawl spaces that can’t be detected without a trained expert. 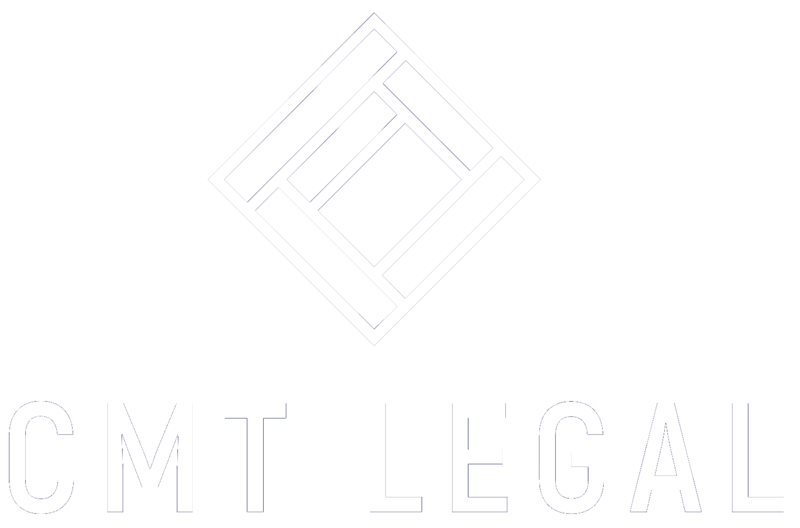 CMT Legal stands ready to help property owners get the professional help needed to evaluate problems, assess repair options, and estimate costs. While you often know your general contractor, you may not know the subcontractors they are using. Theses subcontractors may have used poor workmanship that will cause long term harm to your building or the overall value of the building. When you first take possession of your building it is may not be possible to know if the materials used during construction are going to be problematic. Contractors may have used substandard materials that cause leaks, deterioration of the roof, or damage to other functional parts of the building. These defects are often hard to identify because they are by definition under surfaces or covered by flooring. Having an improperly installed foundation can lead to cracks, separation, improper settling, and other serious issues that over time can cause significant damage to your overall structure. Usually due to faulty roof design, defective windows and negligent installation of siding, that over time can lead to leaks that lead to the deterioration of the building and diminished property values. Newer buildings are subject to many different codes for both life & safety. Substandard work and a lack of attention can result in a finished building that is in violation of various federal, state, and local codes. Often difficult to identify without a qualified professional, poor insulation and ventilation systems can lead to major issues, particularly for commercial properties. Problems include insufficient airflow, inability to stabilize temperature, foul odors, and mold. Design professionals such as architects and engineers can be responsible for damages caused by negligent design or related services, such as quality control assurance during the construction process. Determining whether design errors exist and who may be liable is a complex task, which is why you need an experienced construction attorney to analyze your case. Most problems related to unstable, shifting, or erosion-prone land are foreseeable and can be properly addressed before building begins. When builders and designers don’t follow proper protocols and building techniques, property owners end up suffering consequences like cracked foundations and other serious issues. Insurance dispute? Mold? Leaks? Storm damage?